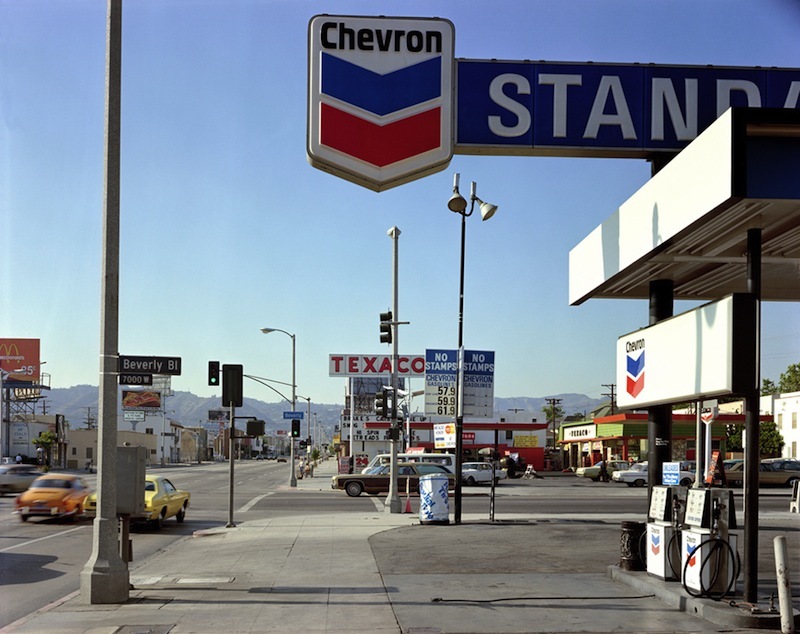 US photographer Stephen Shore (b. 1947) has consistently pushed the boundaries of the medium. 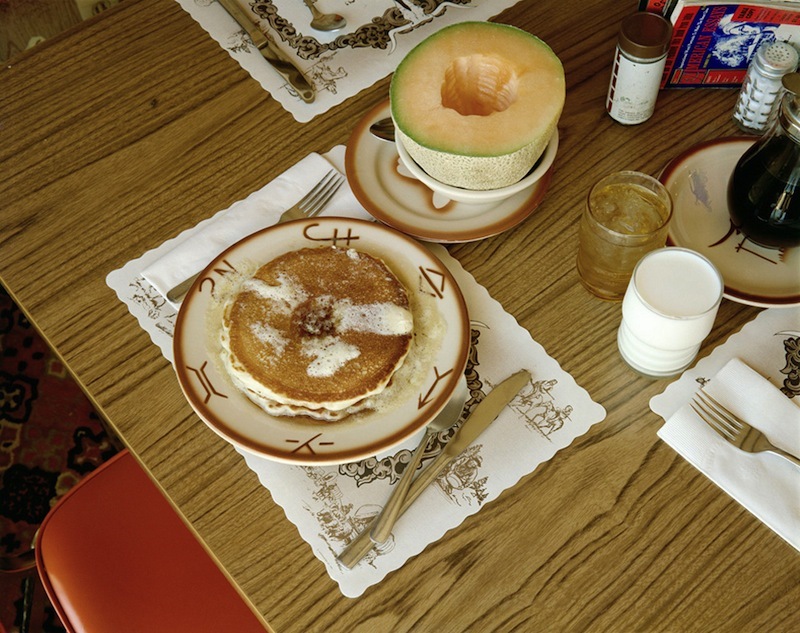 Perhaps best known for American Surfaces and Uncommon Places, early projects that elevated the mundanity of American life, more recently he has photographed in Israel and the Ukraine, and experimented widely with digital cameras and printing. A retrospective of his work opens at Fundación Mapfre in Madrid this month, before travelling to four other European cities. Looking back, how would you define the legacy of the American Surfaces and Uncommon Places projects? In a way that’s for a curator or a historian to answer – I feel a little strange assessing my own legacy. But I will answer, noting that uncomfortableness. There was a very important book written in the 1960s called The Structure of Scientific Revolutions by Thomas Kuhn, and in it Kuhn uses the word ‘paradigm’, to describe something sufficiently unprecedented and open-ended. He’s talking about science but I think it’s also applicable to art, and by open-ended he means, in terms of science, that it’s open for further research by other people. I think those two projects of mine have that quality of open-endedness, that way of seeing that’s not just my unique vision but is about vision more generally. With both of those projects, there was a significant lapse between exhibiting the works and publishing them. How concerned have you been with shaping your oeuvre through publication? Publication is such a good way of disseminating photographs, especially since I don’t make immensely large prints. Most of my work is fairly small format by today’s standards, and not so different in scale from a reproduction in a photographic book. The photographic surface is not as dynamic as a painting surface – it’s not like a Kiefer painting – and is very similar to the quality of paper in a photographic book, so a reproduction can border on a facsimile. With the earlier bodies of work, especially Uncommon Places, I keep revisiting them because I’ve only reproduced a really small part: Thames & Hudson is bringing out a new edition of Uncommon Places this autumn that will be about 20 per cent larger with previously unseen pictures. An exhibition this size seems a mark of canonicity. For a photographer whose work has often examined the peripheral, and whose technique has never really followed fashion, how does it feel to be celebrated now as so central to the tradition? To be honest, it’s wonderful. I’m now in my mid 60s and it’s very gratifying to see that I’ve produced something that has had some effect. How has your reception in Europe differed from how your work is discussed in the US? I’ve always had a very good reception in Europe, and there was a period from, I would say, the mid ’80s to the mid ’90s, when my work wasn’t being shown much – largely because I had stopped doing Uncommon Places. A couple of galleries actually dropped my work when I switched to doing landscapes. Then two German curators, Thomas Weski and Heinz Liesbrock, came to me in the mid ’90s saying that they understood that my work had influenced the Düsseldorf school and they wanted to do an exhibition. It went to four cities in Germany and travelled to other places in Europe, Italy and the Netherlands. I’m so grateful to them because that was the key event that brought my work back to some attention. In recent years, you’ve photographed series in both Israel and the Ukraine – works that will almost certainly draw much attention in Europe in 2014. What sense of political responsibility did you feel as you made those images, and have you started to look at them in a different way now? I didn’t photograph in Gaza but I did photograph in the West Bank. I wanted to touch on the whole of life, and so I have landscapes, I have pictures of ordinary life, but then I also have pictures that refer to the conflict. Life there isn’t only about the conflict, but it’s always a presence. 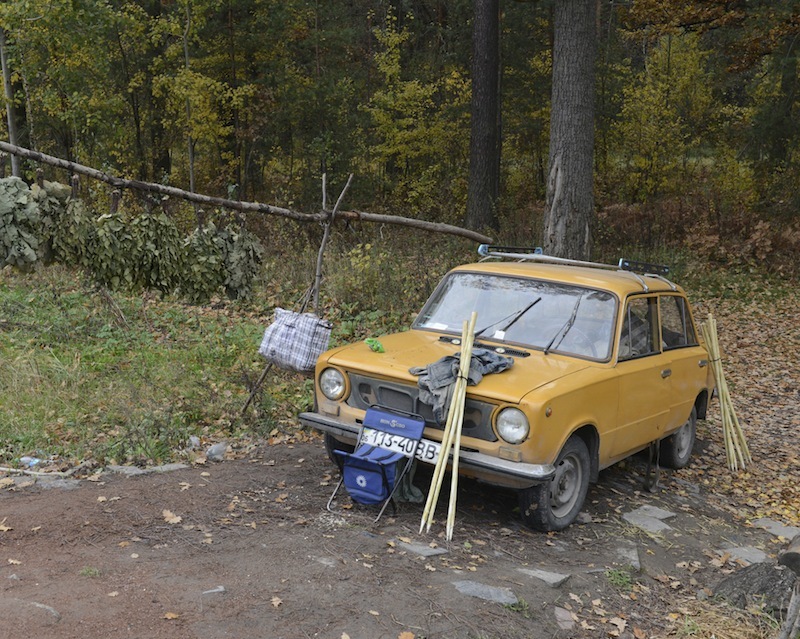 In the Ukraine, my work explored 20th-century tragedies – those things the people whose homes I was photographing had gone through in their lifetimes, going from Stalin to Hitler and back to Stalin. There’s a historical element to all of that, but it’s unrelated completely to what’s happened this past year. You were quick to take up the opportunities of digital photography and digital printing (with print-on-demand books). Are you continuing to experiment with these young technologies? Have they been wholly beneficial to photography as an art form? This summer I’ve gone on Instagram and started posting things regularly, and I find it very interesting. There are a lot of artists who are really using it thoughtfully, using it as a medium. Almost all the work I’ve done in the past five years has been with a digital camera. The quality is amazing, and what it’s given me is a small handheld camera that can produce an image that has the quality of at least a 4×5 – it has the resolution that I sought when I went from 35mm to a view camera, without having to be on a tripod and use very slow shutter speeds. In low light it responds much better than film and can get beautiful pictures in the darkest situations…The one downside I see in digital is that some people who do very thoughtful work with film can be kind of profligate with their digital shooting because it’s free – it’s just electrons. They shoot with less discrimination. You’ve now been teaching at Bard College for more than 30 years. Has your teaching coloured your own work? Yes – I see it in many ways. Sometimes I have an idea and I work with the students on it; I kind of try it out on them, and that helps clarify things for me. But one of the things I’m after with the students is to help them find their own voice as artists, and that means I don’t want to produce a classroom of students who do work that looks like mine. I find myself seeing a greater number of different photo-graphic possibilities because of having to think like my students. It’s pushed me beyond my own limitations. 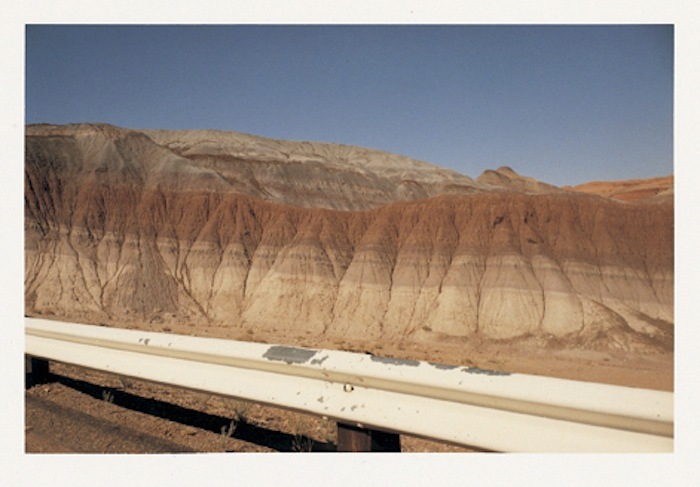 ‘Stephen Shore’ is at Fundación Mapfre, Madrid, until 23 November 2014. From the outside, the UK’s regional museums may look to be in rude health. But how have recent funding cuts affected what’s happening behind the scenes?